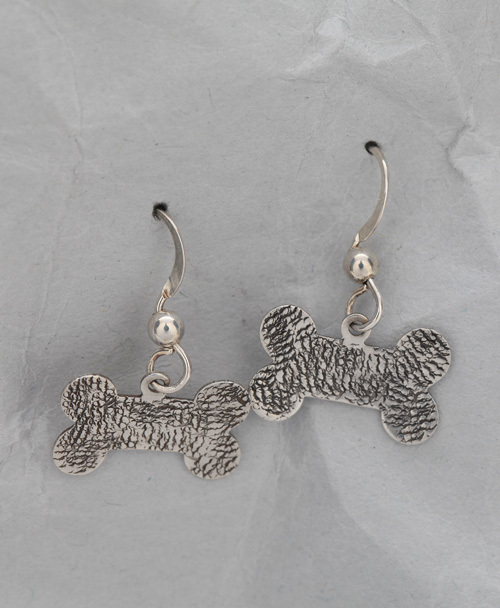 Easy to mail to your dog loving friends or to wear yourself, these handcrafted Sterling Silver dog bone earrings are fun to wear. 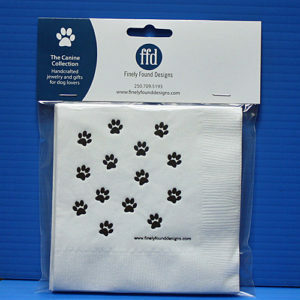 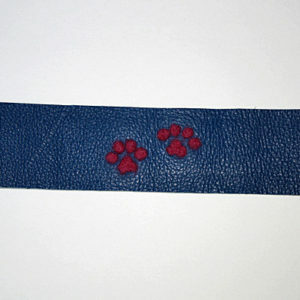 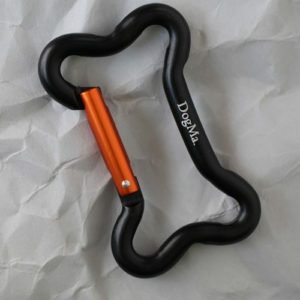 They are small and practical when one is out and about with one’s dog…great for that special DogMa! 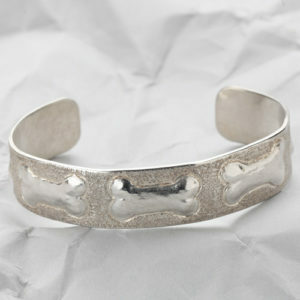 These Sterling Silver handcrafted dog bone earrings are perfect for the active dog lover! 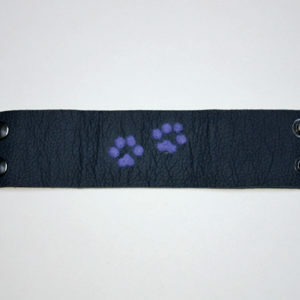 They measure approximately .5 inch x .25 inch. 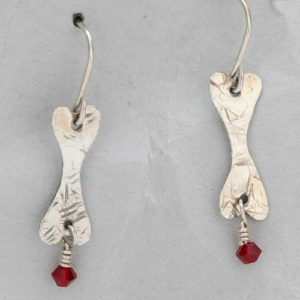 They are textured and antiqued to represent well chewed bones and they come with high quality Sterling Silver earring hooks for your wearing pleasure. 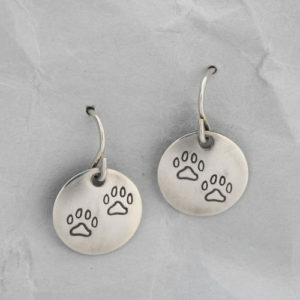 Each pair of these earrings may be slightly different due to their handcrafted nature.